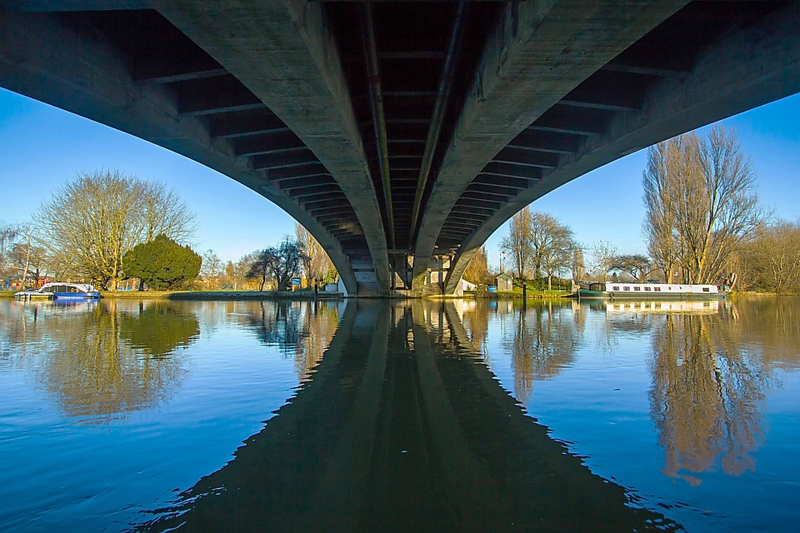 Home to the Henley Regatta and the Farnborough Airshow, our AquAid Reading branch opened its doors in 2000 and is owned and managed by the highly-experienced Steve Wood. Steve and his team supply an extensive range of innovative and high-quality water coolers and dispensers to offices and schools in and around the Reading area. Committed to meeting AquAid’s exacting customer service standards, they pride themselves on the superior service they provide to more than 1,200 customers. Reading, Maidenhead, Windsor, Bracknell, Wokingham, Ascot, Crowthorne, Oxford, Didcot, Abingdon, Wallingford, Wantage, Marlow, Henley on Thames, Aldershot, Alton, Camberley, Farnborough, Fleet, Farnham. For exceptional service that caters for all your water cooler and dispenser needs, in and around Reading, contact AquAid today.